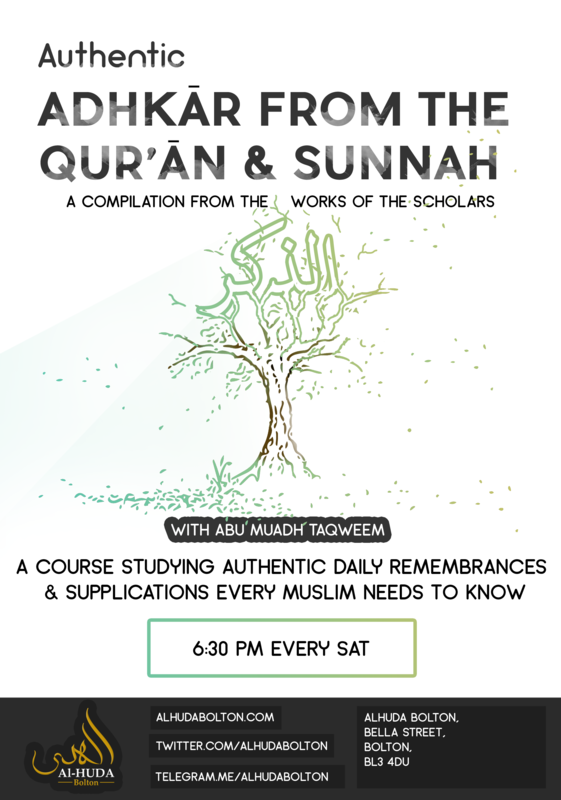 ** New series of Saturday Lessons! This will be a course studying authentic Daily Remembrances & Supplications every Muslim needs to know. Course materials are compiled from the works of various Scholars. ❕**Knowing and practising daily remembrances will bring us closer to Allah, be a source of reward and ward off harm**. 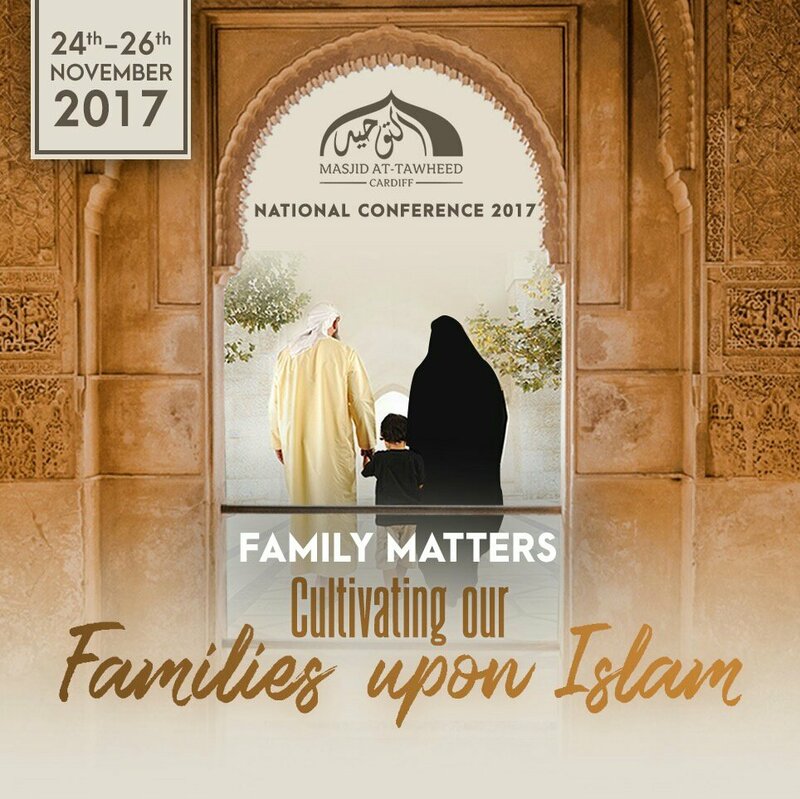 Cardiff Conference 24th – 26th Nov!